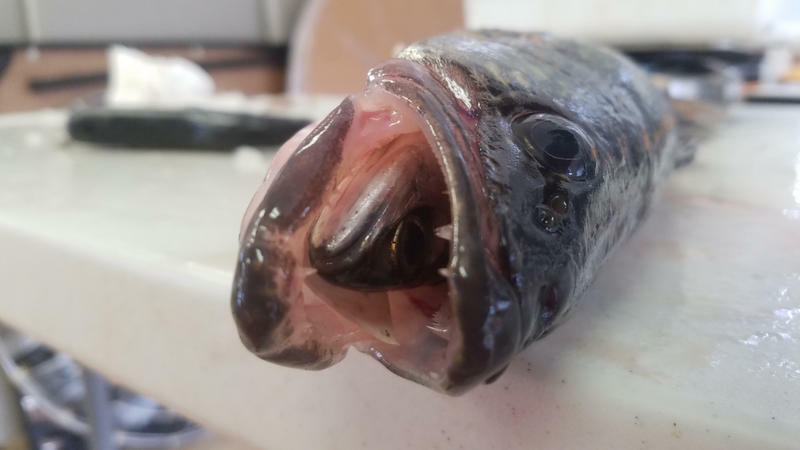 It turns out the impacts of the invasive species Lake Trout have larger impacts than previously thought. That's according to a recent study published in the scientific journal, Science Advances. Lush Tronstad is a research scientist at the Wyoming Natural Diversity Database at the University of Wyoming and is a co-author of the study. She said previously it was thought that invasive species just affect the area it had invaded -- so, in this case, Yellowstone Lake. "But it's affecting a lot of animals outside the lake: bears, eagle's, osprey and things like that. No one has showed that before, that there are quite large impacts outside of the [Yellowstone] lake," said Tronstad. Tronstad said the most impacted terrestrial animal that they measured was osprey. They are having to fly a lot further to find food and have very low nest success. But she said there is some hope for optimism. 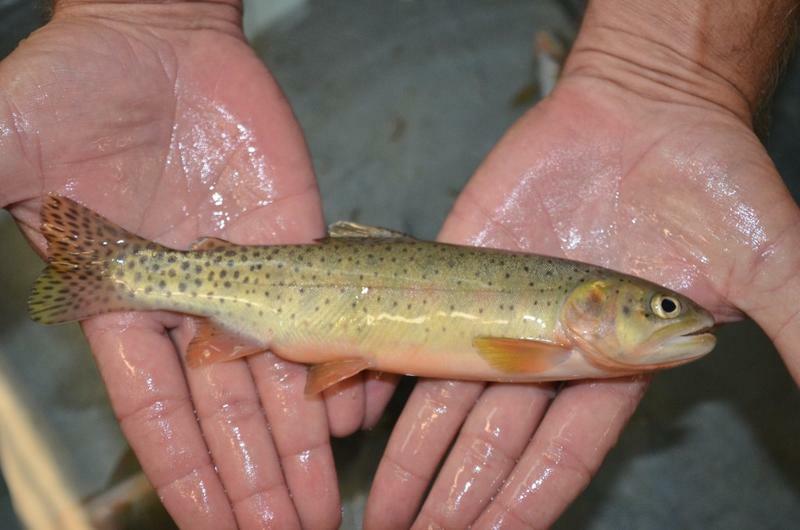 There has been success removing lake trout from the lake and reintroducing cutthroat trout. So, she said, one day these links can exist again. 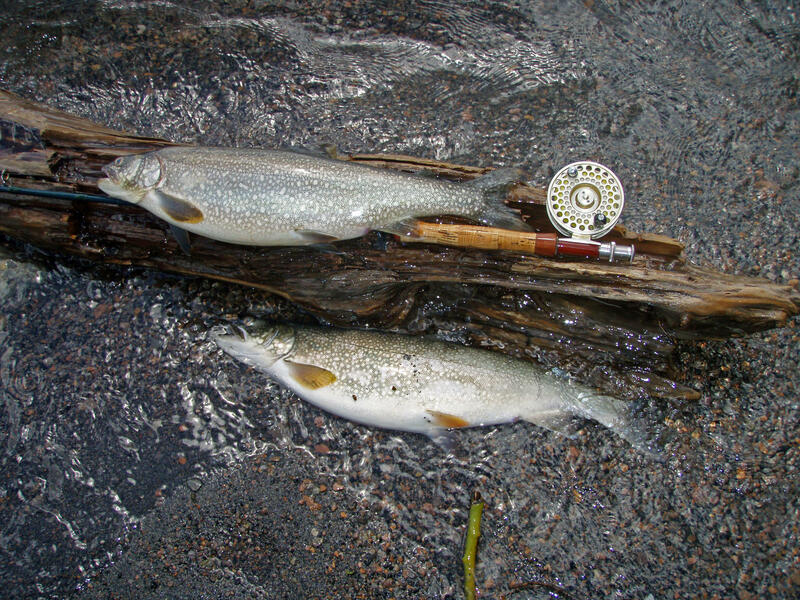 Some fishing and hunting licenses will now be valid for 12 months after the date of purchase. Previously, all licenses from the Wyoming Game and Fish Department expired January 1, even if the license was only bought a week earlier. The temperature is hovering right around 90 degrees the day Dale Ryden and I float down the Colorado River near Grand Junction, Colorado. The water looks so inviting, a cool reprieve from the heat, but if either of us jumped in we'd be electrocuted.